Wendy Williams is on Brad Pitt’s side amid his and Angelina Jolie’s legal war. 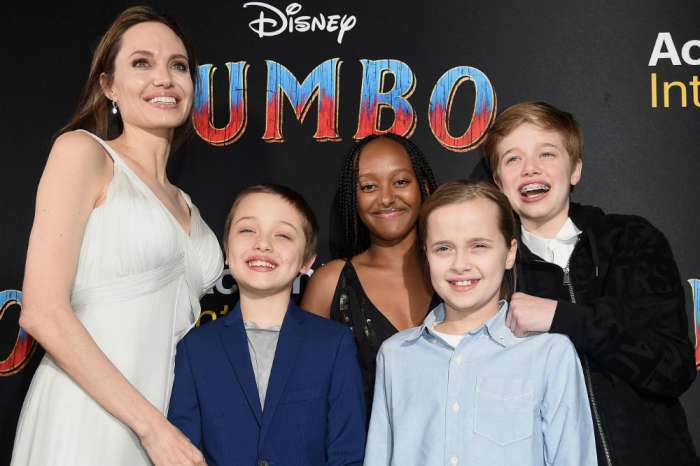 The TV personality slammed the actress on her show, accusing Jolie of staging pics of her and their kids out and about just to one-up her ex. The talk show host even stated that her ‘antics’ are what will eventually end her Hollywood career. As you might know already, rumors have been going around that the star has been parading the six young ones in public just to prove she is a good mother who spends time with them. That being said, it looks like Wendy believes these speculations. ‘So, a lot of people think Angelina Jolie is using the media as a secret weapon, and I agree too!’ she shared with her show’s audience today. ‘Recently, she’s been taking all six of her kids to places she knows the paparazzi will be. None of the kids are smiling, nobody is happy,’ the woman added while showing one such paparazzi photo. But that was not all! Wendy also criticized Angelina for her ‘awfully pale and awfully skinny,’ appearance lately. She then ranted about how she is convinced the actress is not who she seems to be, in her day to day life. Finally, the talk-show host suggested Jolie’s personality will turn everyone away from her including film producers, reason for which her career will completely tank soon. Who cares what this “man” thinks. She needs to focus on her own crack addiction and her cheating husband..”How you doing”? Anyone else noticing the pattern of smear, trashing and false accusations directed at Brad’s exes while he plays the victim? In both relationships, he was self admittedly MIA on drugs and alcohol, but he never takes any real responsibility. Instead, we were led to believe that Brad left Jen because she didn’t want kids, when the opposite was true? Brad discarded Jen and then pinned the blame on her through a smear campaign. Now there are dozens of hit pieces against Angie. Doesn’t take a genius to wonder who behind those too. If you want to know what the narcissist is really doing, saying or thinking, just look at what he accuses his victims of. First he generated rumors about Angie being enraged over him and Jen getting back together. Then he generates rumors about Angie flirting with Justin to get back at Jen. Narcissists love to triangulate. Meanwhile, Jen still doesn’t realize Brad’s gaslighting her and what Angie is feeling about the Brad-Jen rumors is not jealously, but a deep, despairing sense of fear of being the target of a manipulative psychopath who has everyone fooled. That’s how evil people like Brad are. 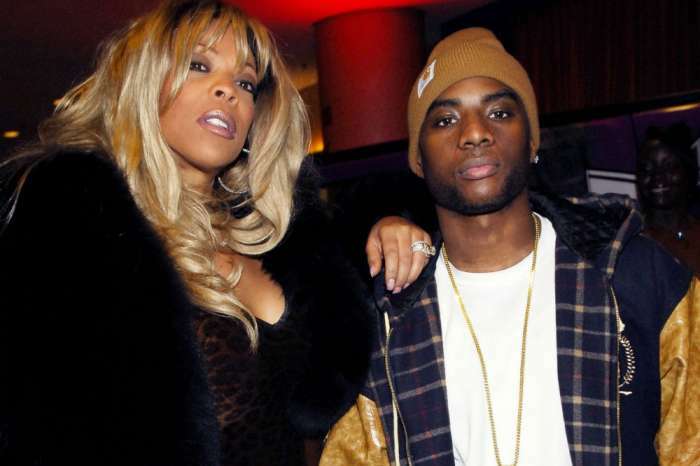 Why is Wendy Williams being so vile and malicious against a caring and supportive mother whose life is her kids? Seems Brad has recruited her to be his flying monkey. Insecure people are easy to snare and dupe. 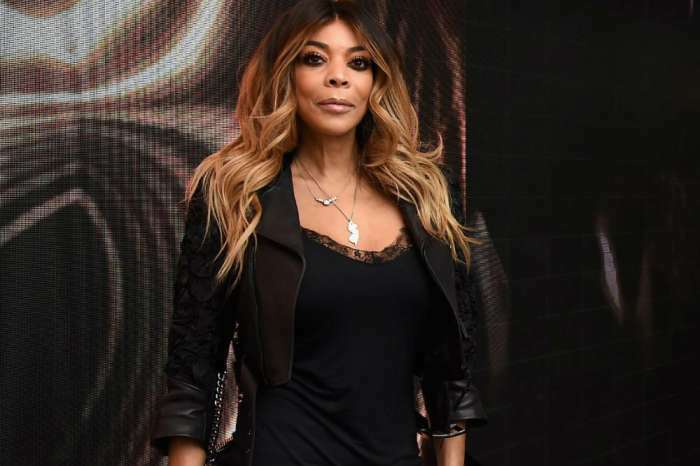 Wendy Williams needs to mind her own business and keep her nose out of other peoples business…	People who choose to spend their lives spewing Judgment and Hatred on one another, never really feel any PEACE inside ……Hatred is a sickness worse than any Plague that this world has ever seen. The sad part of it, is the Cure is inside each and every one of us……….It’s LOVE…Simple isn’t it? ….Just Love….We should all Choose to spend our lives Loving people instead of always judging and labeling them …Then we can truly say that we are children of God.